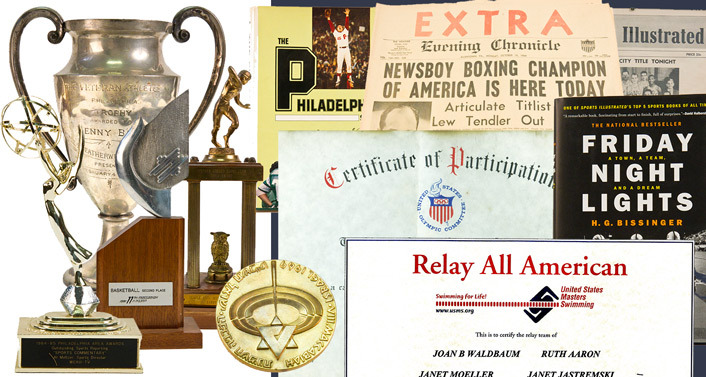 Philly Jewish Sports Hall of Fame What Does It Take? If you think you know someone that we should consider for the Hall of Fame, please complete the nomination form below. In addition to our obvious interest in athletes, we are interested in coaches, sports media, sports administrators, and anyone closely involved in the wide field of sports. The more specific details the better. With rare exceptions, we are interested in someone who has had sports related success in college or subsequently, and has performed their sports related activity at a very high level. 1. Nominee must have at least one Jewish biological parent, or have converted to Judaism. 2. Nominee must have lived in or been involved with a sports team or sports activity in the Greater Philadelphia area. 3. Nominees who have been college athletes must be at least two years past their college performance.